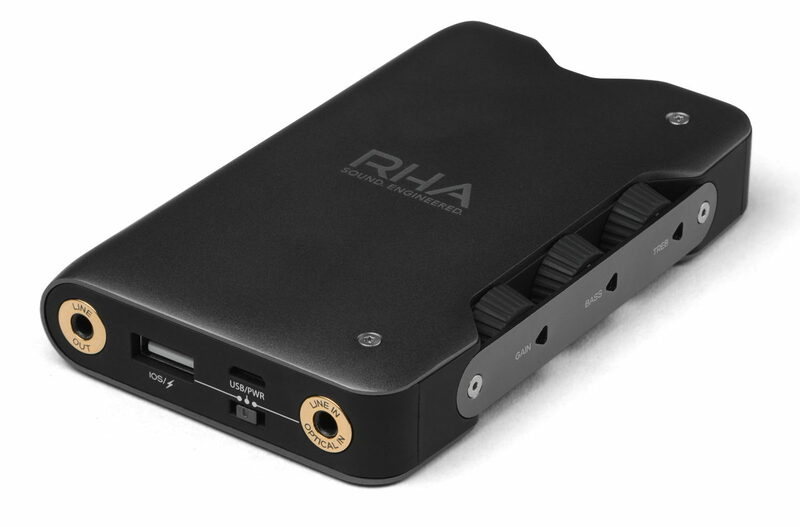 This young company has hit the ground running with its first portable DAC and headphone amp. Supplied with all the cables needed to connect digitally to your mobile device, it sports an optical digital input alongside USB. Audiophiles will love its balanced headphone output alongside the regular 3.5mm jack socket, and its ten-hour battery life. High quality ESS DAC chips serve up a detailed and vivid sound, and its rugged aluminium casing is one of the most stylish around. For music on the move, it’s a terrific choice. Despite its diminutive dimensions, this new wireless streaming preamplifier is a hi-fi Swiss Army knife that performs a wide range of roles. It works as a standalone streamer or a DAC/preamp, and has full multiroom functionality via Yamaha’s smart MusicCast networking system. This technology streams sound all around the house, controlled by an easy-to-use app on your mobile device. The WXC-50 supports everything from double-speed DSD to hi-res FLAC files, next to all popular music streaming services. 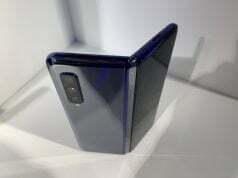 It’s an affordable way into multiroom music. 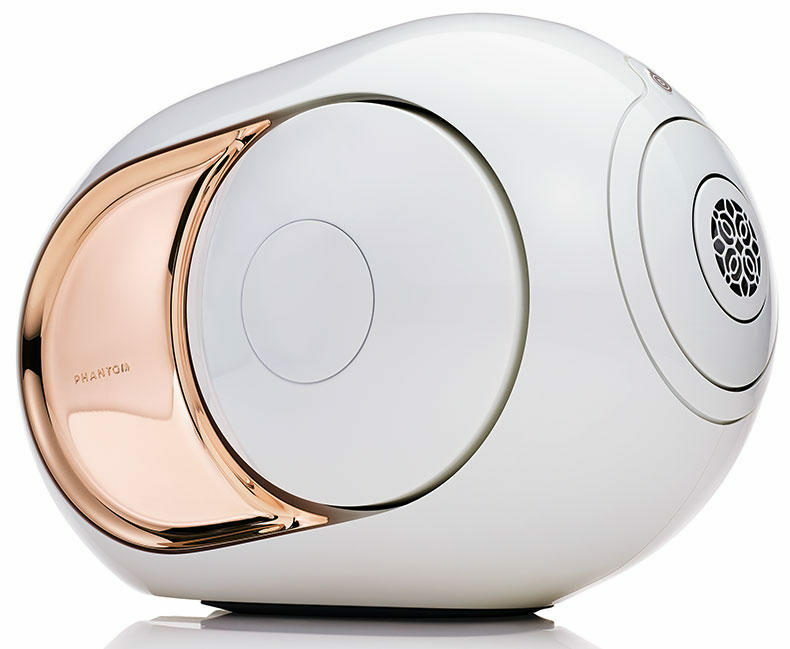 The ‘Gold’ is a major evolution of the revolutionary Phantom speaker from Devialet. Packed with unique technology, including an astonishing 4500W of integrated ADH (Analogue/Digital Hybrid) amplification and SAM bass management, the side-firing bass domes deliver a massively extended low frequency impact while the new titanium tweeter offers sweet-sounding highs. 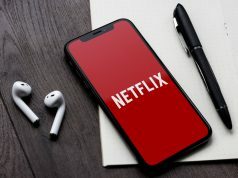 Connectivity includes AirPlay, Bluetooth and Spotify Connect with wired Ethernet and optical digital inputs too. Never has so much hi-fi innovation been packed into so compact and elegant an enclosure. 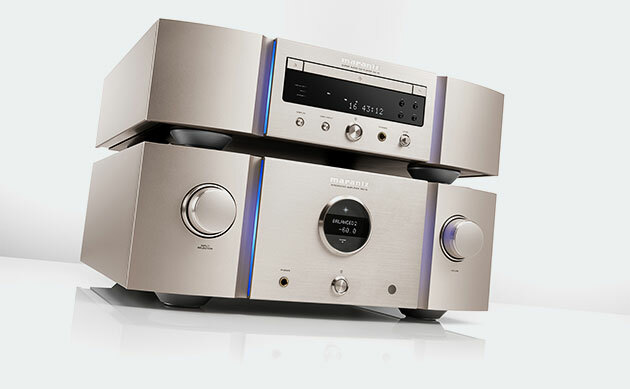 Marantz’s flagship disc player and integrated amplifier combination sees the manufacturer reaching new heights of innovation and sound. The SA-10 plays SACD, CD and digital files to an extremely high standard thanks to the Marantz Musical Mastering digital processing suite, which uses custom hardware and software to carry out genuine 1-bit conversion. The new PM-10 is the company’s first high-end Class D amplifier, featuring state-of-the-art Ncore power modules for a hugely powerful, low distortion sound. Together they make a formidable combination. NAD is famous for powerhouse amplifiers that punch way above their weight – but the C 338 brings a whole new dimension to the marque. It is the world’s first stereo integrated amp with inbuilt Chromecast compatibility, streaming most major music services from the tap of an app. Despite its slim size, the amp’s Class D power stage packs 50W per channel and offers almost every input you’ll ever need – from Bluetooth, optical/coaxial digital, MM phono and line-level analogue. Factor in the headphone stage, and nothing else matches its performance at the price. Don’t let its slimline proportions fool you, for here’s a vibrant-sounding amp that connects to a wide range of sources. Hegel’s patented SoundEngine circuitry provides a glass-clear window on the music, but also packs an 80W punch that’s enough to drive most loudspeakers. 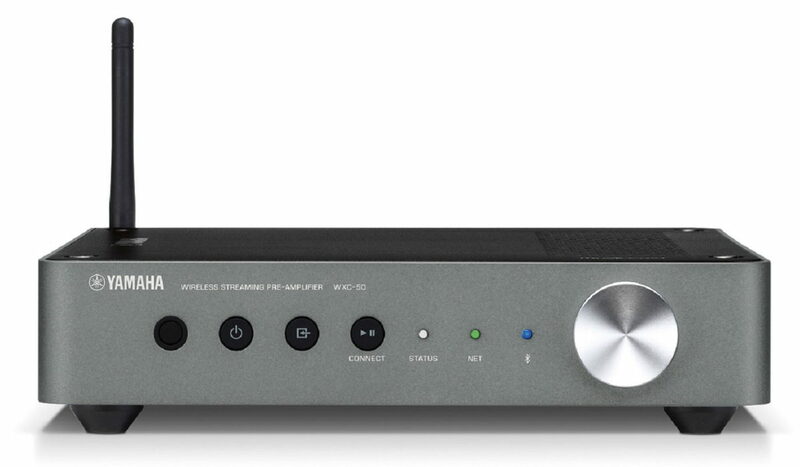 It has a fine sounding DAC built-in, complete with excellent AirPlay, USB and DLNA functionality – so you can play music directly off your home network. Sleek ergonomics make it a pleasure to use, IP control gives home automation control and it’s easy on the eye, too. 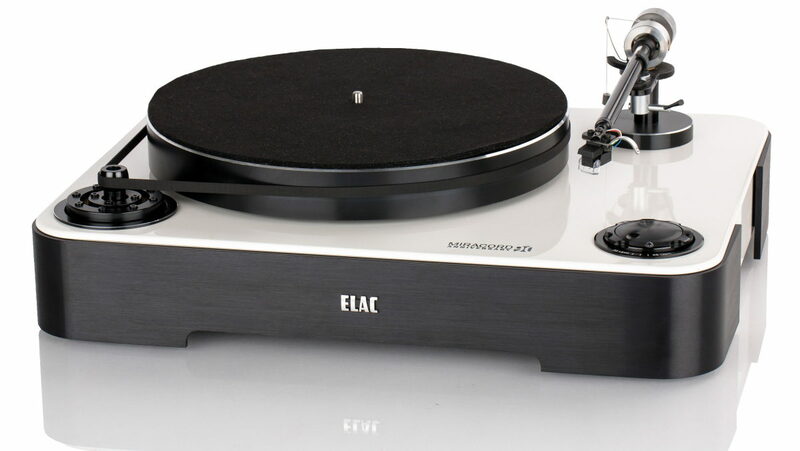 To celebrate its ninetieth anniversary, ELAC has released a beautiful new turntable. This artfully reimagined record player fuses traditional values with contemporary design. Its substantial MDF chassis comes in a choice of lavish finishes, providing a solid foundation for the heavy, belt-driven platter. 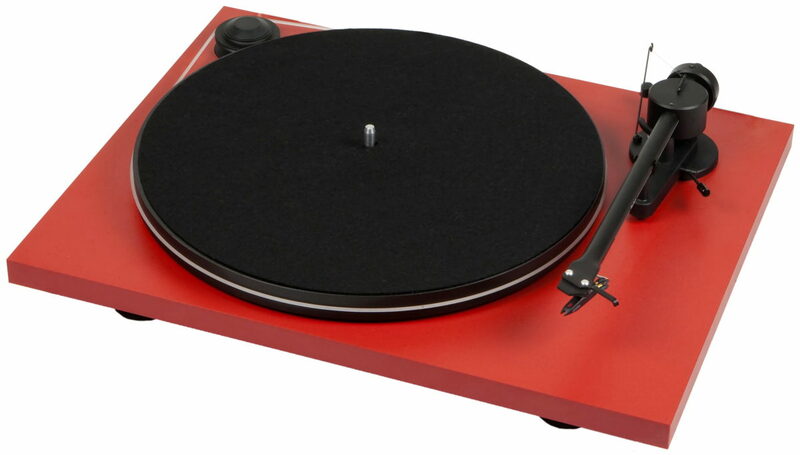 Electronic speed control gives stable running and variable pitch, while the carbon-fibre tonearm includes a cartridge specially developed with Audio-Technica, making sweet analogue music. It’s a great comeback from one of the legends of vinyl. This petite box shows that – in the world of digital audio – less can be more. Its long list of features includes full preamp functionality and the latest ESS Sabre DACs running in dual mono configuration. So it handles everything from DSD512 to 768kHz/32-bit PCM music media and will even recognise and decode MQA files. High quality passive components, an integrated headphone amplifier and a host of digital filter options complete the big picture. With an open and expressive nature, and supreme versatility, the Pre Box S2 Digital sounds bigger and bolder than it looks – making it great affordable hi-fi. When it comes to headphones, you can’t put a price on comfort. Thanks to its light walnut ear cups and sheepskin leather headband, this is one of the most pleasant to wear – and its sound is very easy on the ear, too. The Denon AH-D7200 sounds opulent and sumptuous, ideal for extended listening sessions with your favourite music. Its new FreeEdge-drivers – set in a closed-back cup with memory foam padding – give great lustre to the music, the sound never descending into harshness. 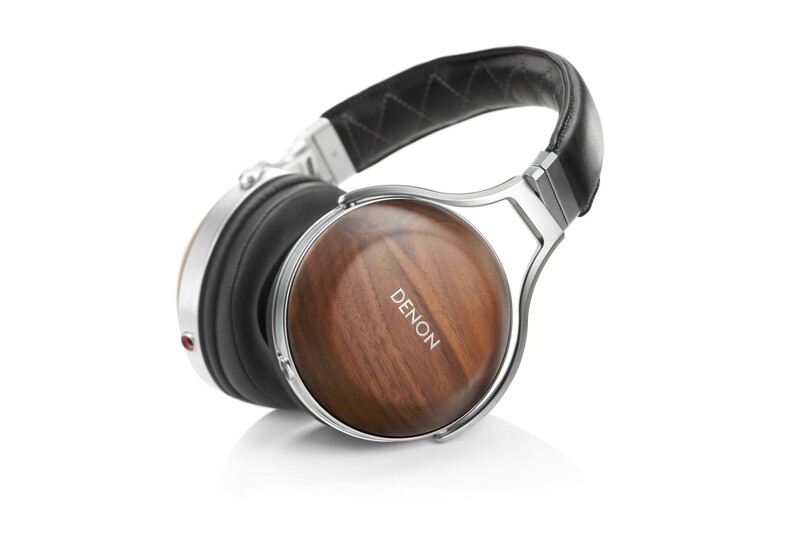 This is a great return to form for Denon. Mainstream speaker makers often struggle when they move upmarket, but not Q Acoustics. The Concept 500 is an audacious new floorstander employing highly optimised drivers and cabinet. 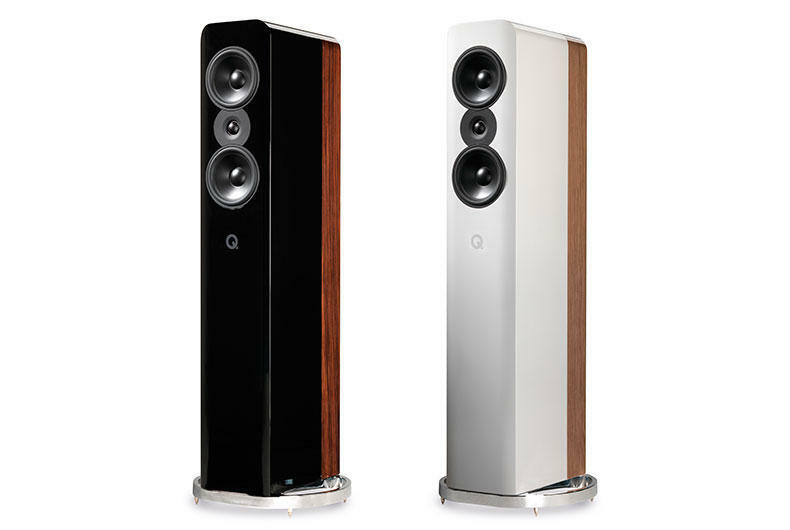 This svelte new loudspeaker comes in a choice of white or black gloss, with contrasting real wood veneers. The special tweeter blends seamlessly with twin mid/bass drivers, which are set into the heavily braced, multilayered gel-lined cabinet. 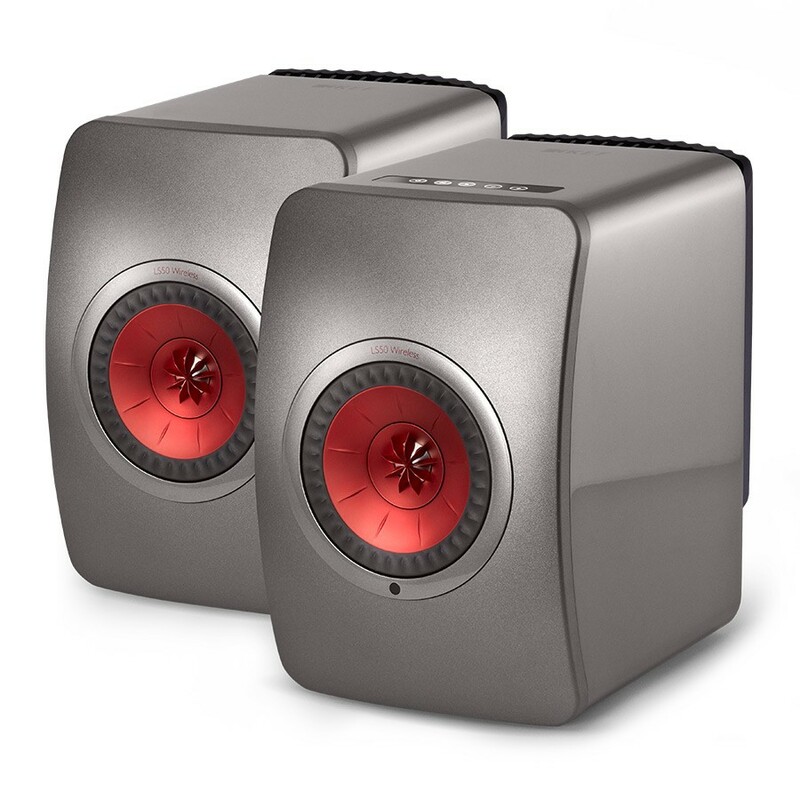 This loudspeaker sounds refined way beyond its price, with a neutral yet musical performance. An exceptionally accomplished standmount loudspeaker, the Contour 20 sounds much bigger than it looks. 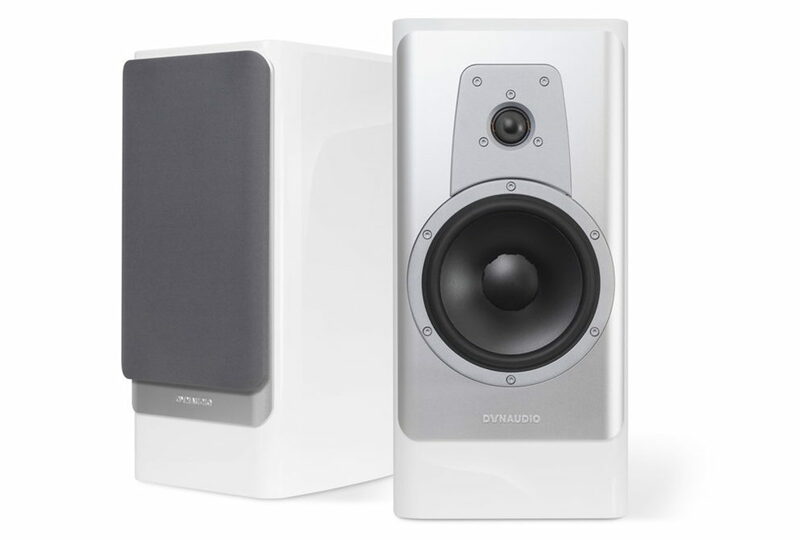 The latest in a long line of Contour bookshelf designs – starting way back in the early ‘80s – this is the first to sport Dynaudio’s excellent Esotar2 tweeter. Allied to a single MSP diaphragm mid/bass and bolted to a thick aluminium front baffle plate, the result is a wonderfully lyrical yet accurate sound, with surprisingly deep bass. The radiused edges of the exquisitely finished cabinet complete a very pretty picture. 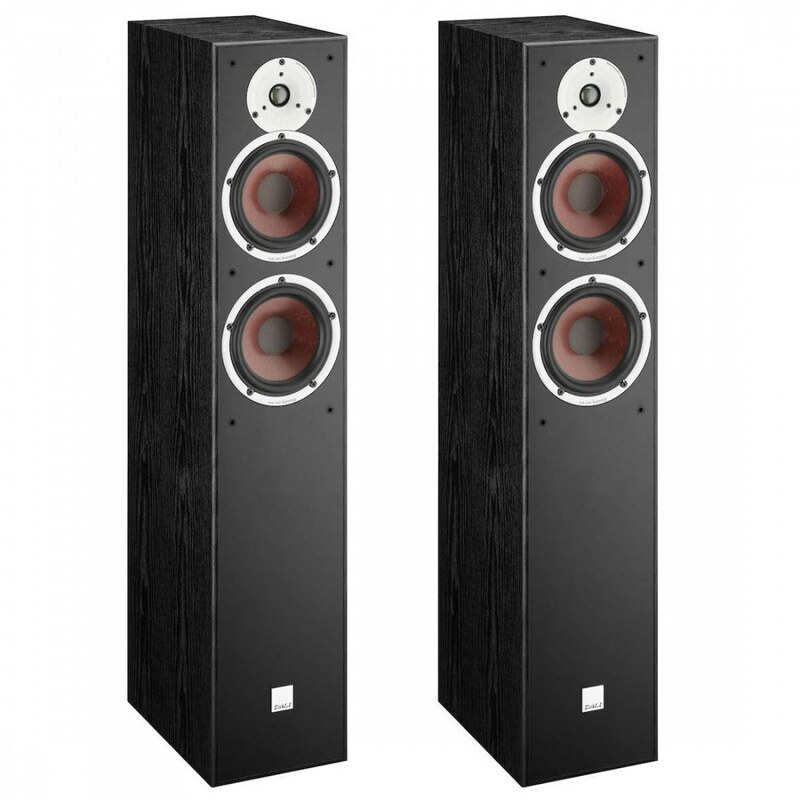 Budget floorstanding speakers don’t get much better than this. The flagship of DALI’s SPEKTOR range serves up a seriously big sound thanks to its large, sturdily built cabinet – available in stylish black and walnut finishes – and a high quality driver complement. The soft dome tweeter is refined beyond its price class and the twin wood-fibre mid/bass units sound unexpectedly civilised, yet can really shake the room. This affordable box is far more fun than it has a right to be, and is surprisingly room-friendly too. This is a versatile all-in-one active speaker solution that streams network music, is compatible with aptX Bluetooth and Tidal, and handles hi-res music up to 192kHz/24-bit via its USB input. Optical digital and line-level RCAs are there if you need them, too. The punchy built-in 230W amplification drives the speakers directly and the refined Uni-Q mid/bass driver has a centrally mounted tweeter that throws out wide stereo images with pinpoint precision. Retaining the talents of the EISA award-winning LS50 passive loudspeaker, especially for a world without wires, this new addition makes perfect sense.